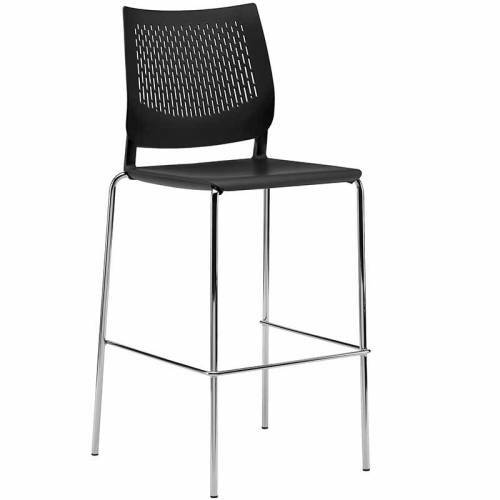 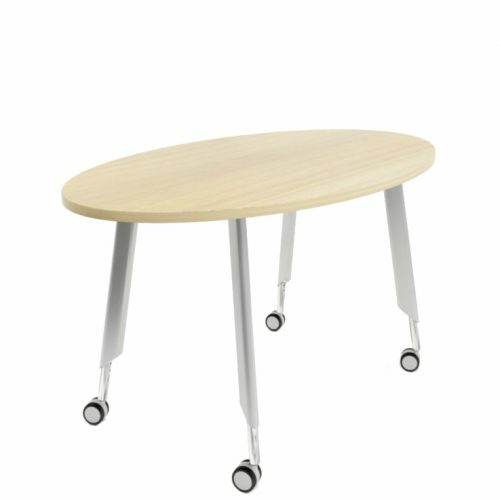 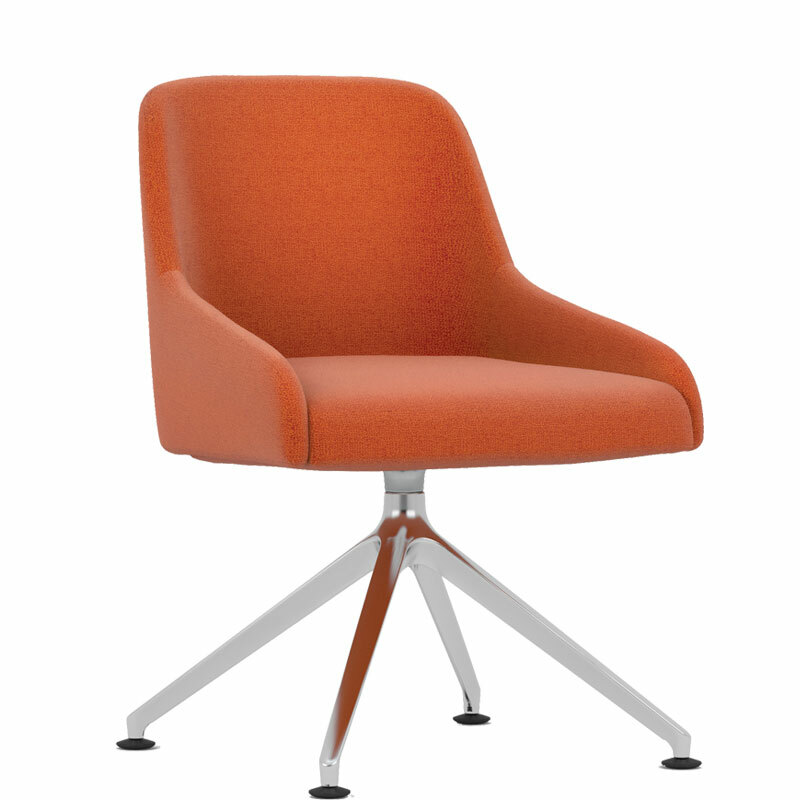 Flow is a comfortable & understated chair, this model features a very smart 4 star aluminium swivel base. 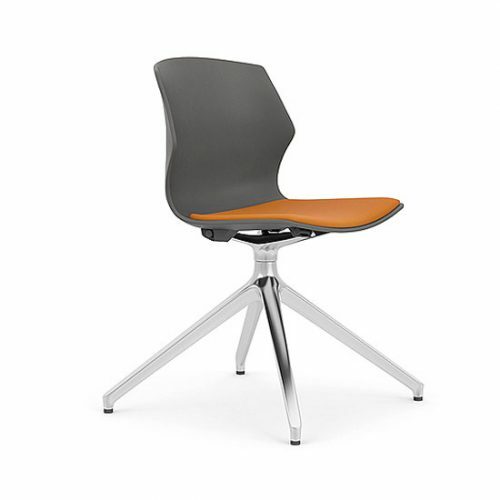 The sweeping form of the chair offers superior comfort. 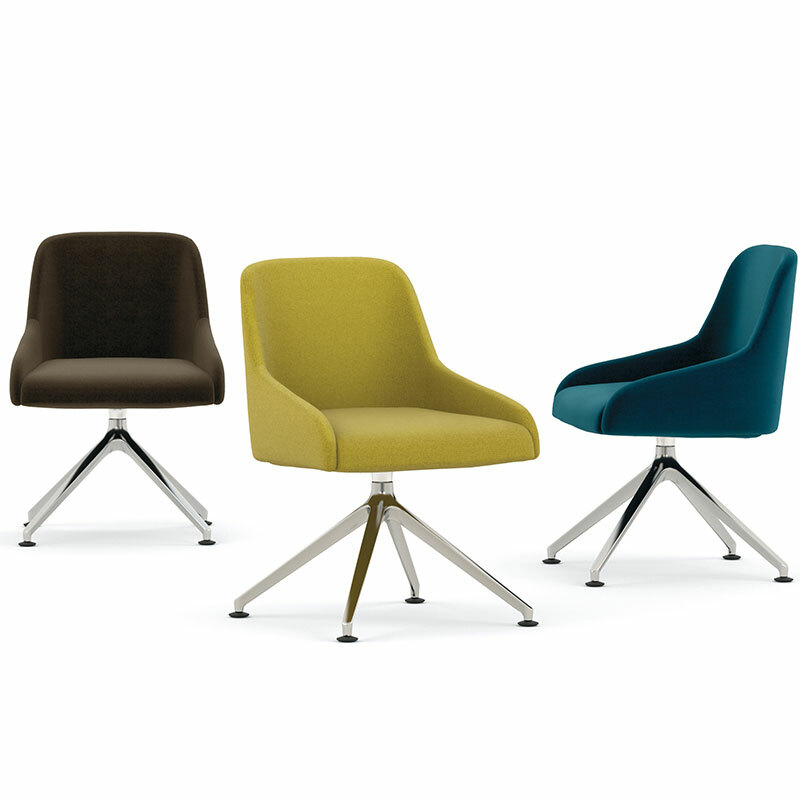 Four variants of this chair are available, explore the full Flow range.